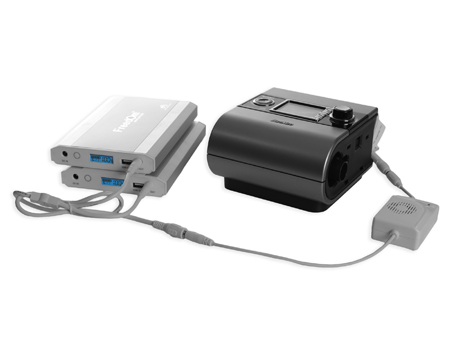 Note: This 24V Power Converter only connects to ResMed Air 10 and S9 series PAP devices and the Freedom™ CPAP Battery or C-100 CPAP Battery. 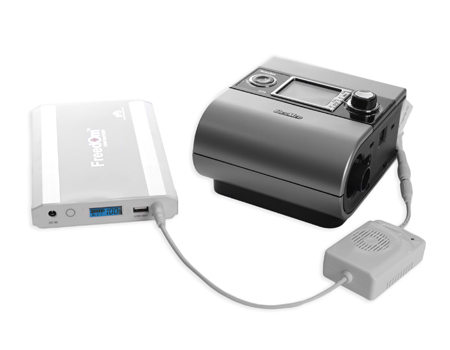 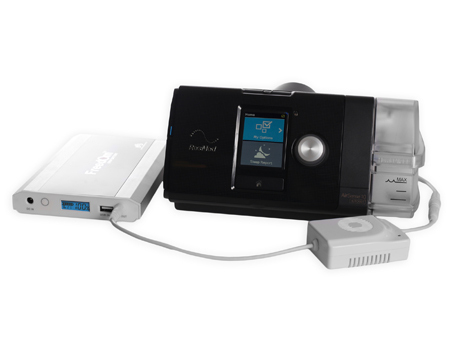 ResMed DC/DC power converters or a sine wave power inverter may also be used to complete the connection between the Air 10 or S9 series device and the Freedom™ CPAP Battery or C-100 CPAP Battery. 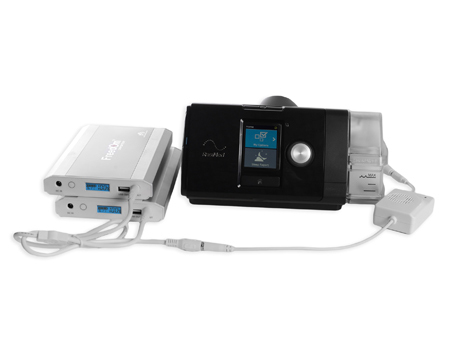 Run times may be lower when using either of these connection options. 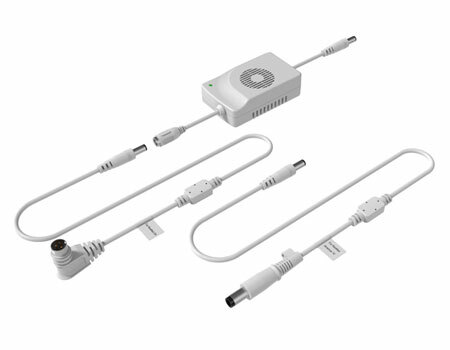 The 24V Power Converter is under warranty for manufacturing and quality defects for one (1) year.